Jan Yager, who has a Ph.D. in sociology from The City University of New York Graduate Center and an M.A. in criminal justice from Goddard College, is a professional speaker, coach, consultant, artist, and publishing executive whose 35 books have been translated into more than 30 languages. 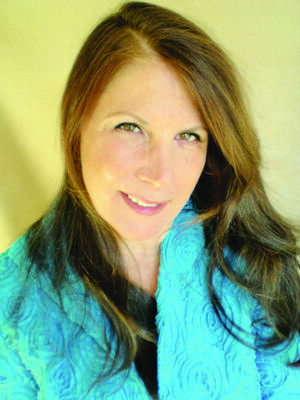 Her books published by Hannacroix Creek Books, Inc. include: Business Protocol; Work Less, Do More; Effective Business and Nonfiction Writing; Productive Relationships; Grow Global; Creative Time Management for the New Millennium;Who’s That Sitting at My Desk; Friendshifts; 125 Ways to Meet the Love of Your Life; and Road Signs on Life’s Journey; The Cantaloupe Cat; The Healing Power of Mourning: Poems; In Love and Work: Poems; Untimely Death; Just Your Everyday People; and The Pretty One; 365 Daily Affirmations for Happiness’; 365 Daily Affirmations for Time Management; 365 Daily Affirmations for Friendship; 365 Daily Affirmations for Creative Weight Management; Birthday Tracker & Journal;and Friendship Journal.